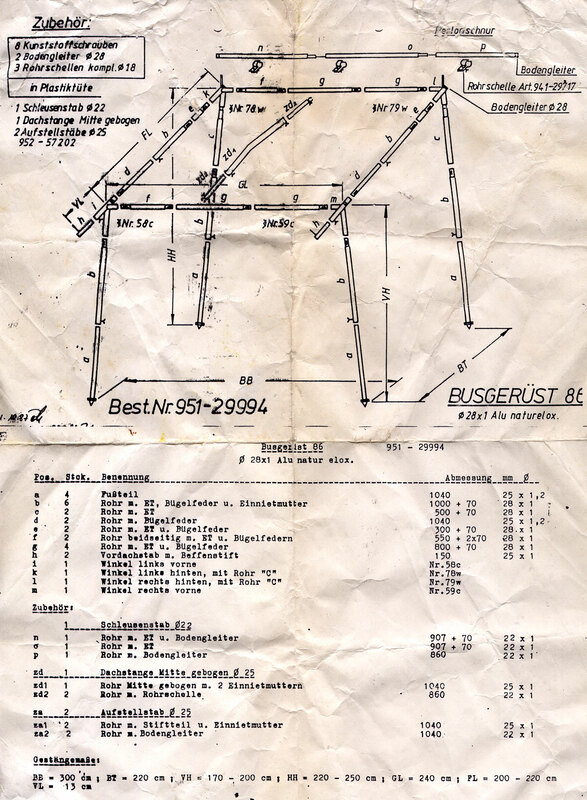 The following files may be useful to Westfalia owners. 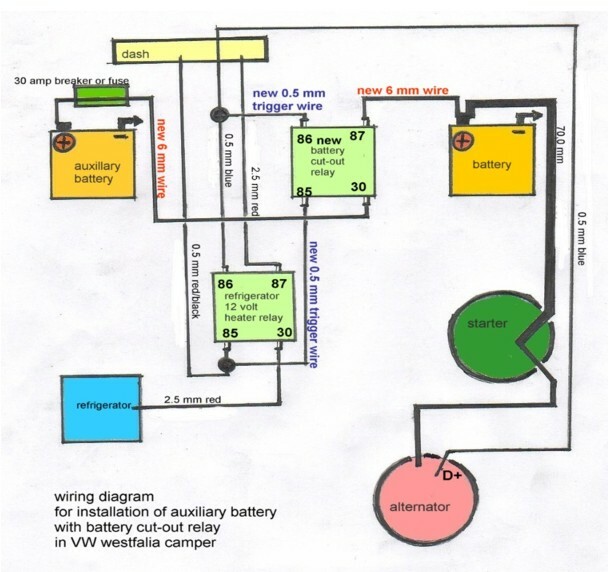 They have come from a variety of sources and while I will not be crediting individuals, I would like to acknowledge the Westfalia internet community as a great source of help and information. I assume no responsibilty for the accuracy of any content on this site. These files are merely for reference and interest.